In its first ever flash sale, the LeEco sold content worth Rs 320 million in just 29 minutes. In view of its immensely popular first sale, the Chinese conglomerate has announced a second edition to the flash sale - scheduled to be held on Flipkart on 19 May. 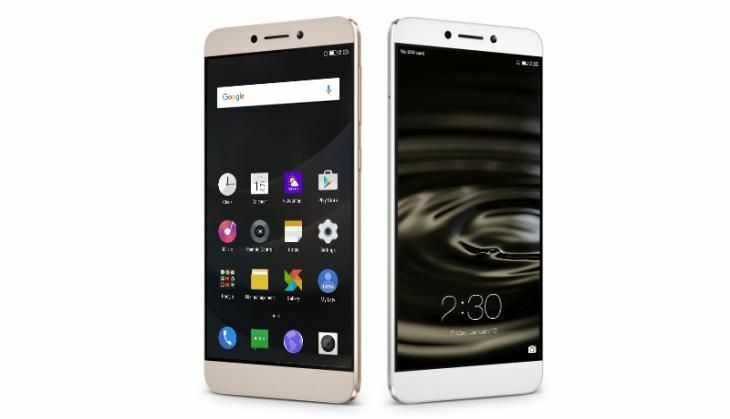 Additionally, LeEco has decided to bring back its introductory price offer of Rs 9,999. LeEco will also extend its attractive offer of 10% cash-back on all HDFC Bank Debit and Credit Cards in the second flash sale. With the additional 10% cash-back offer, the superlative best in class phone that comes bundled with LeEco membership program worth Rs 4900, will be up for grabs at Rs. 8999. The stupendous success of the Le 1s Eco is being attributed to the company's definitive edge over its rivals, especially when it comes to pricing and features. The company's global reputation, remarkable technology expertise, incredibly lower than the industry BOM cost valuation have led to these records. LeEco's unique content ecosystem brings alive the company's partnerships with Eros Now and YuppTV, through its interface-Levidi and LIVE. The third premium content under LeEco membership program will be LeMusic powered by Hungama that will be alive in the Q3 of 2016. Also noteworthy is the company's after-sales policies. LeEco has also put in place 555 service centers in prime locations in the country, besides providing 24*7 toll free services, and other value-added services.